Chinese’s Huawei Technologies Co Ltd will open a new information security lab in Germany next month that will enable source code reviews, in a step aimed at winning regulators’ confidence before the country’s 5G mobile spectrum auction. The move follows Australia’s decision to ban Huawei from supplying 5G equipment over concerns it could facilitate Chinese spying, and its barring from some U.S. government contracts on national security grounds. Germany, which lacks a telecoms hardware industry of its own, is keener to maintain its traditionally close trade and investment ties with Beijing without compromising on its own cyber-security, say officials. The Federal Office for Information Security (BSI) said Huawei will open the lab on Nov. 16 in Bonn, where the BSI and other key regulators are based. Also headquartered in the former capital is Deutsche Telekom, the partly state-owned market leader that has close business ties with Huawei. The lab would facilitate source-code reviews, a BSI official said. This entails examining the programming language used to run network gear, for example screening it for vulnerabilities such as ‘back doors’ that might allow spy agencies to gain covert access. 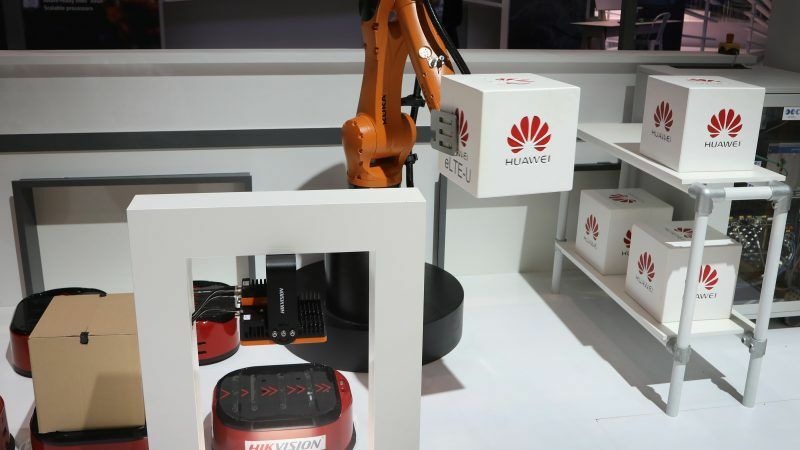 Huawei was among a group of telecoms providers and network equipment suppliers that took part in a workshop hosted by the BSI last week to address security in 5G networks that can enable connected factories, self-driving cars and telemedicine. 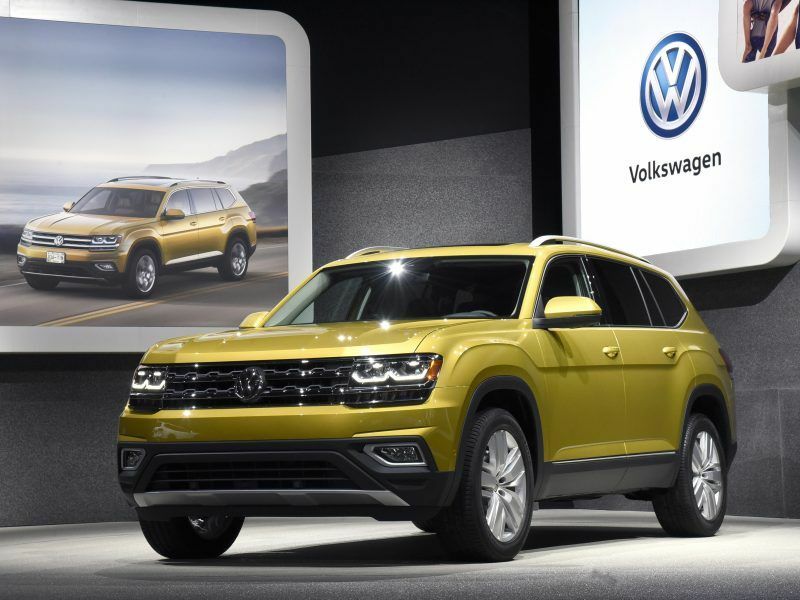 “Long before the issues that have been raised in the U.S. and Australia, and entirely independently, we have responded to the demands of customers by building the highest levels of security into our products and operations,” a spokesman said. In Britain, Huawei is already subject to the scrutiny of an independent oversight board and set up a technology lab in 2010 to facilitate its work. Huawei says no inspection has ever found any ‘back doors’ in the networks it has built, but the UK oversight board did recently fault technical and supply-chain shortcomings in its gear. The opening of Huawei’s lab comes just as Germany’s federal network regulator (BNetzA), which is also based in Bonn, finalizes terms for the 5G licensing round that it plans to hold in the first quarter of 2019. Total costs of building out Germany’s 5G networks could run to 80 billion euros ($92 billion), making the stakes huge for Huawei, the top global supplier with a market share of 28 percent, and rivals Ericsson, Nokia, ZTE and Samsung. Huawei has already gained a foothold, partnering with Deutsche Telekom on a 5G pilot project in Berlin. Telekom said its relationship with Huawei was close: “We have reached several new technical milestones together in recent years,” a spokesman said. The federal interior ministry, for its part, said in answer to a parliamentary question last week that there was no legal basis to exclude any foreign equipment provider from Germany’s 5G buildout – nor was any such measure planned. 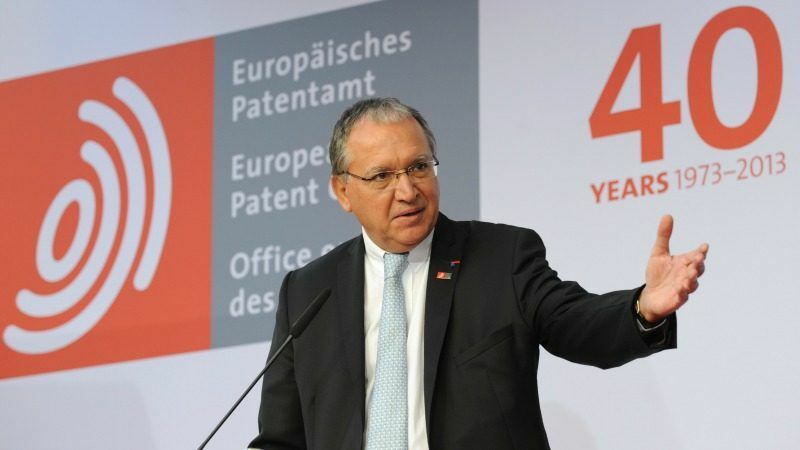 For the first time in the history of the European Patent Office, a Chinese company came on top in terms of patent applications in 2017, a year that saw a new record in the number of requests for intellectual property protection in Europe. The Chinese company is meanwhile courting officials from North-Rhine Westphalia, Germany’s most populous state. A 50-strong business delegation, led by the state’s economy and digital affairs minister Andreas Pinkwart, is currently visiting China. Pinkwart’s office confirmed he would attend the opening of the Huawei lab in mid-November. Huawei is also the main partner for a smart city project in the regional city of Duisburg, whose commercial port on the Rhine is a main European terminus for Beijing’s Belt and Road infrastructure initiative, and another in Gelsenkirchen. “The operating environment for us as a Chinese company is ideal in North Rhine-Westphalia,” Huawei Vice President Julio Kong said in a statement on Pinkwart’s trip to Beijing.